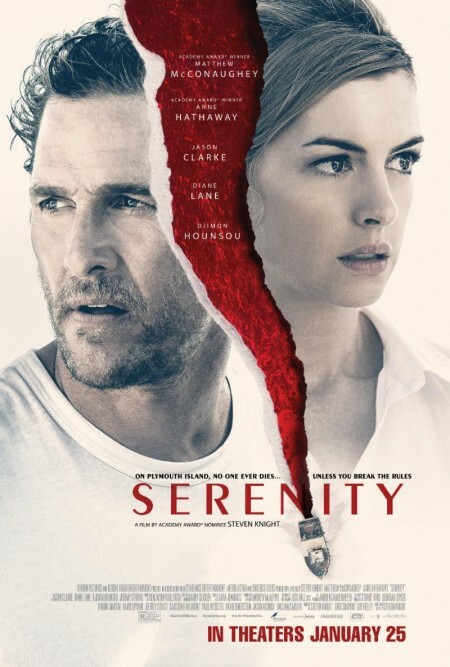 Enter to win a SERENITY signed poster by Matthew McConaughy, Anne Hathaway, and director Steven Knight. To enter, send an email to contest@latinoscoop.com. Send your full name, email and phone number. LatinoScoop will randomly select a winner. Winner will be notified via email.